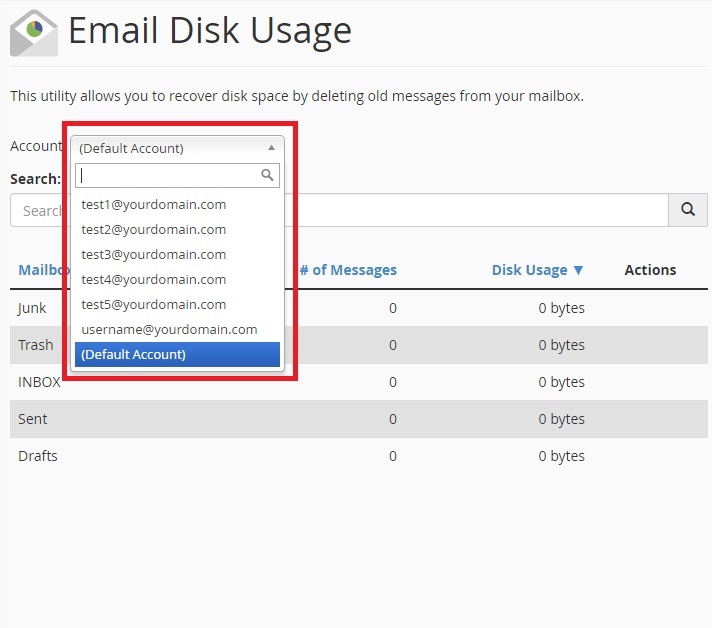 Advanhost’s customers who subscribed the SSD web hosting, SSL web hosting or SSL email hosting service, can Check Email Disk Usage by following the below steps easily. 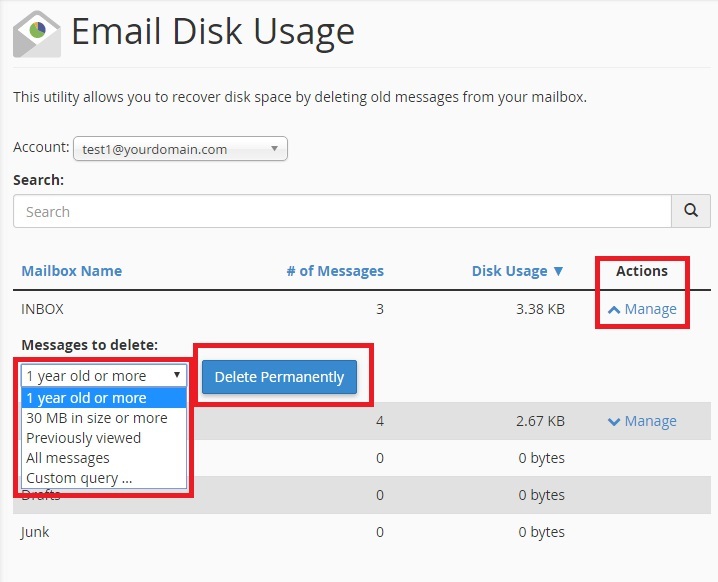 If user would delete emails permanently, can click the Manage under Action column. 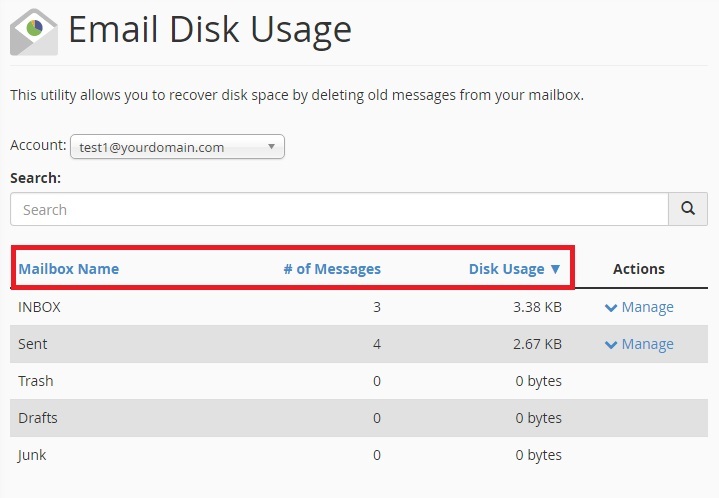 Then, click Delete Permanently.